What Does Instant Mobile Control Really Look Like? | Scout Inc.
What Does Instant Mobile Control Really Look Like? completely manual methods, but not much more efficient. 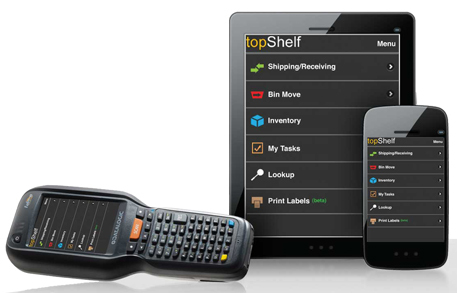 simple yet highly mobile way of managing your inventory. view materials in our online library.